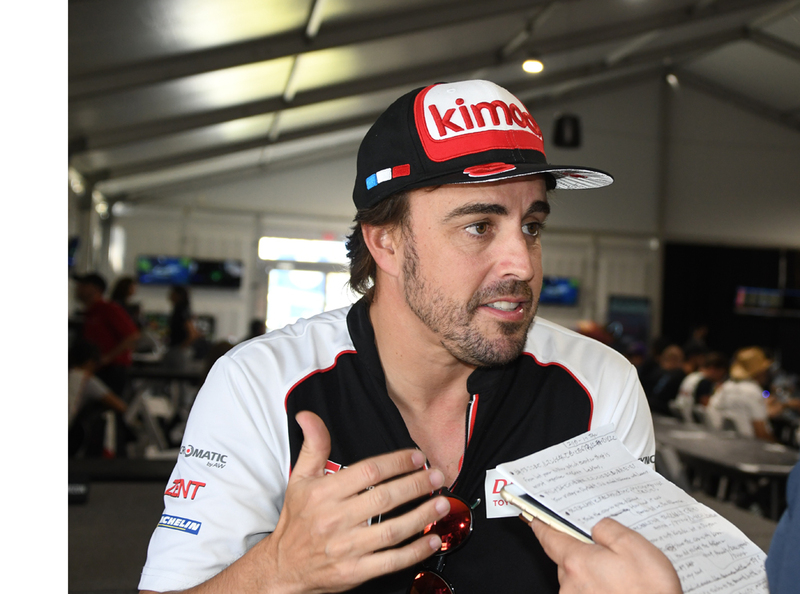 SEBRING, Fla. – International driving star Fernando Alonso has his eyes focused on the upcoming Indianapolis 500 and is prepping for his second run in the prestigious event. And he would like nothing better to add the Borg-Warner trophy to his list of high-profile accomplishments. 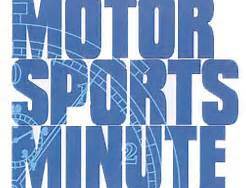 During a press conference at the Sebring International Raceway, he said, “Everything is going well and preparation-wise, we are on-time with everything. I got fitted for my seat last week in Charlotte and I am quite pleased with the car. 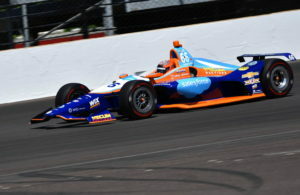 We will test at Texas (Motor Speedway) at beginning of April and later in the month at Indianapolis, so that we will be the first touch with the car and its real improvements. “I am in touch with the engineers, the simulators and all the people with McLaren involved with the program. We are looking at the on-board cameras from previous races. In other words, we have quite the plan for Indianapolis this year. While here (at Sebring), my focus is on this race but when I am at home, my focus is on Indianapolis. The former Formula 1 driving champion has raced sports cars twice in the United States and each time he has been to victory circle with his co-drivers – first with Wayne Taylor Racing at the Rolex 24 at Daytona and this weekend in the FIA’s World Endurance Championship 1000 miles of Sebring. 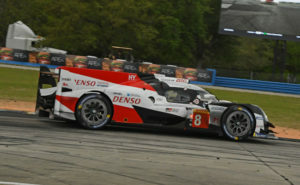 For the latter race, Alonso co-drove a powerful Toyota Gazoo Racing TS050 Hybrid and in qualifying, he bettered the track record by some three seconds. 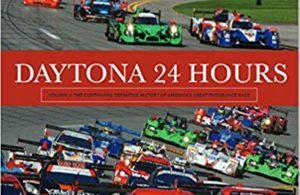 Alonso draws crowds wherever he goes, and his presence along with the other competitors from the WEC and IMSA’s WeatherTech SportsCar Championship led to a record attendance for the Super Weekend of racing at the historic Sebring track.